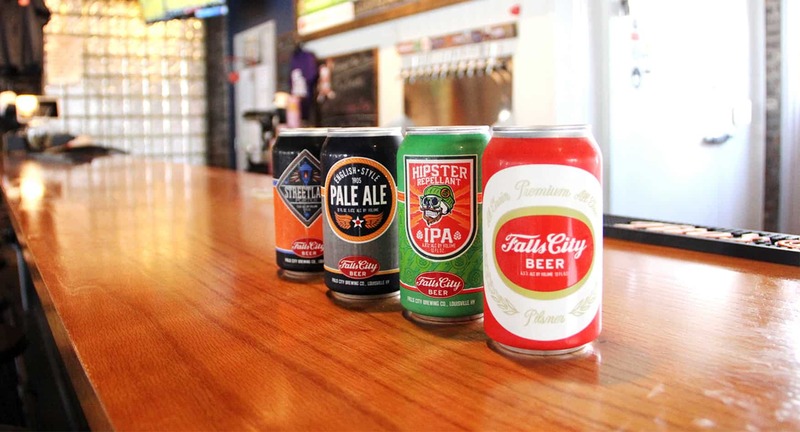 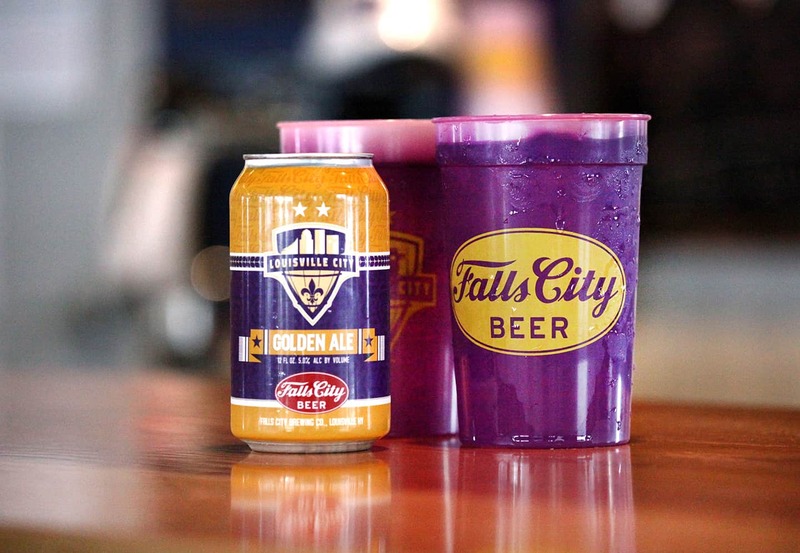 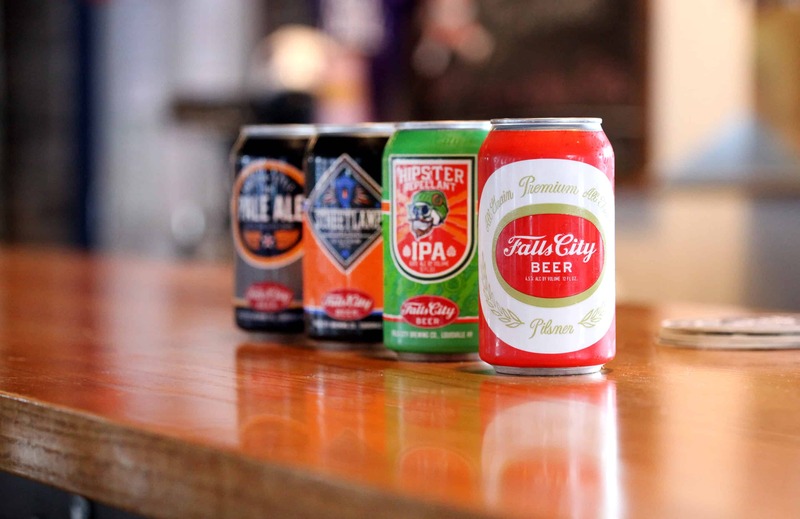 Over the month of March, Untitled had the opportunity to work with one of Louisville’s oldest and most well known brands, Falls City Beer. 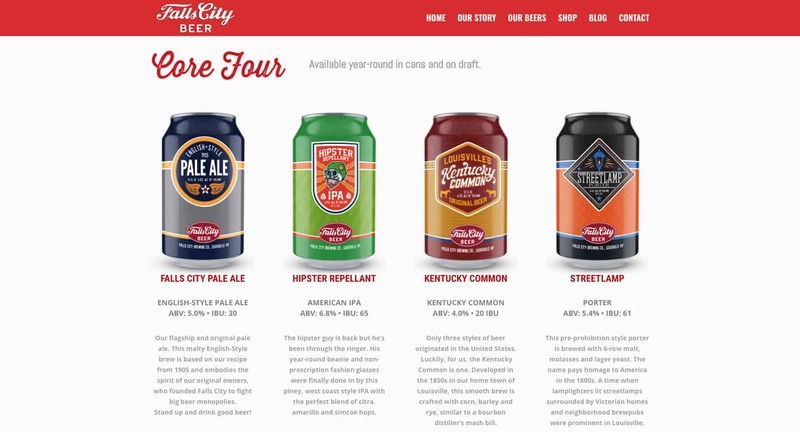 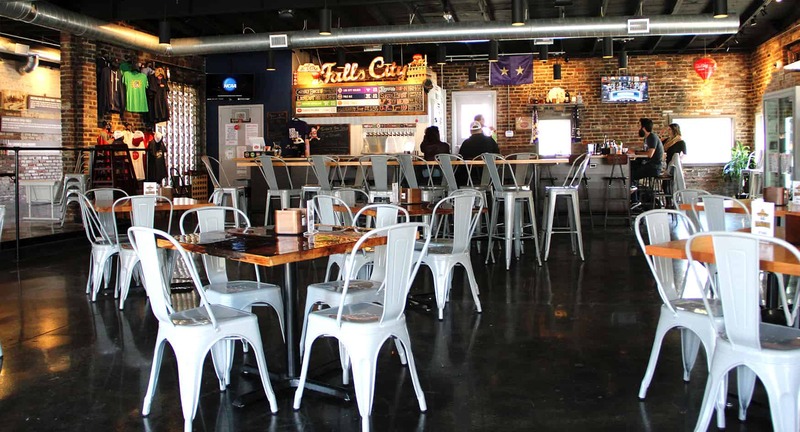 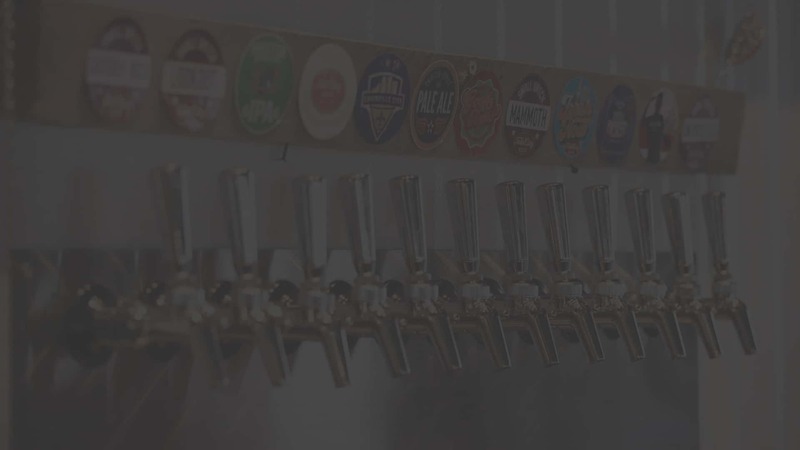 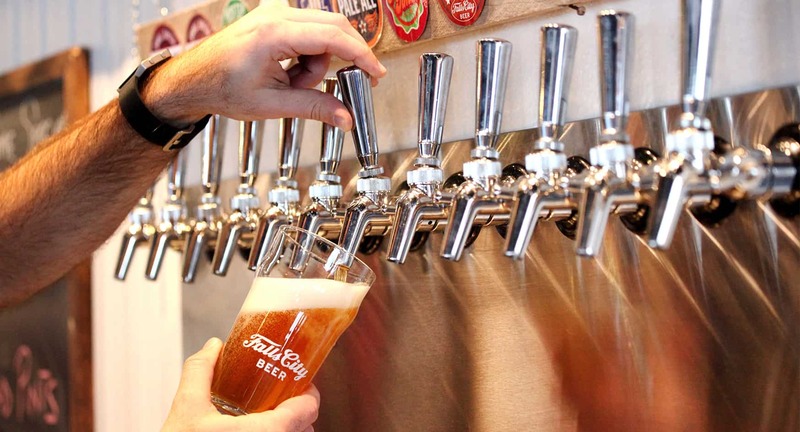 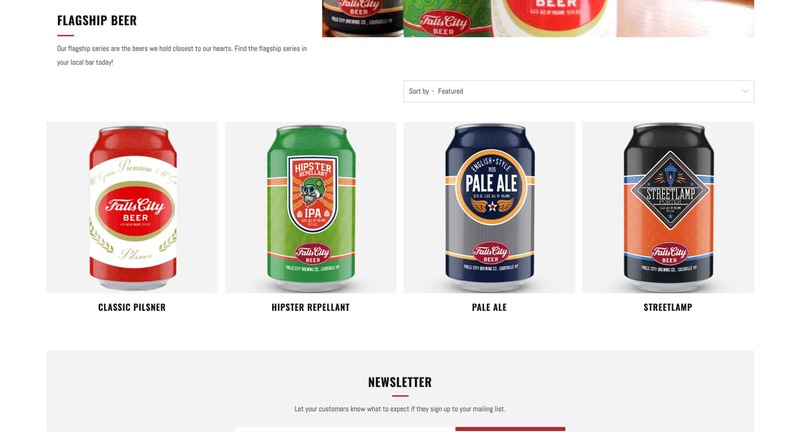 We were very eager to collaborate with the Falls City team and design a new website that accomplished the outlined goals from the organization: communicate the rich history of Falls City, allow customers to purchase merchandise from the online store, highlight the new Falls City Taproom and provide information on all the famous beer! 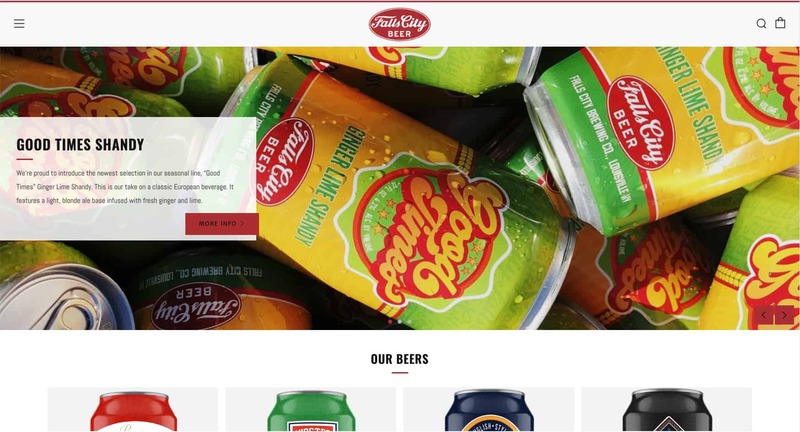 While building the website, we realized more content needed to be generated. 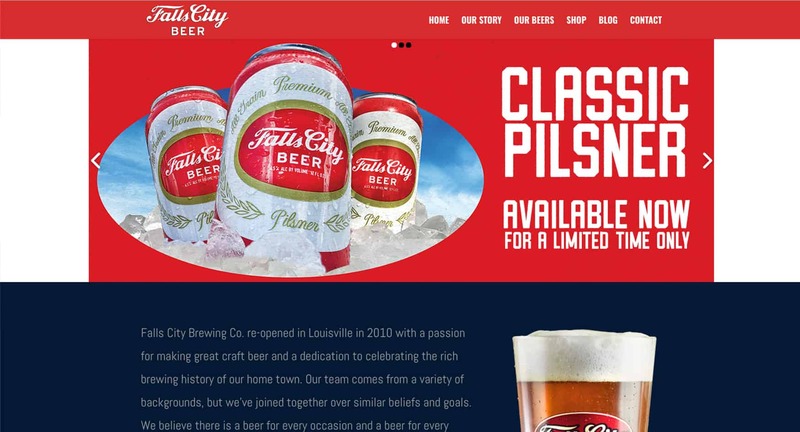 Working with Brian U’Sellis from Falls City, Untitled scheduled a photoshoot and took new images for the website and future sales materials.